Accounting software company MYOB has received an unsolicited, non-binding takeover bid from New York-based private equity firm KKR, valuing the business at just under $2.2 billion. 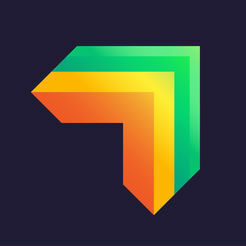 The cash proposal for $3.70 per share, which was first flagged by Street Talk, represents a 24 per cent premium to MYOB previous closing price of $2.98 per share. On an enterprise value basis (factoring in net debt and an adjustment for its share buyback), the deal is valued at $2.6 billion. The non-binding proposal is conditional on a range of factors including the unanimous recommendation of MYOB’s board, confirmation of confirmatory due diligence on KKR’s part and obtaining debt financing on acceptable terms. 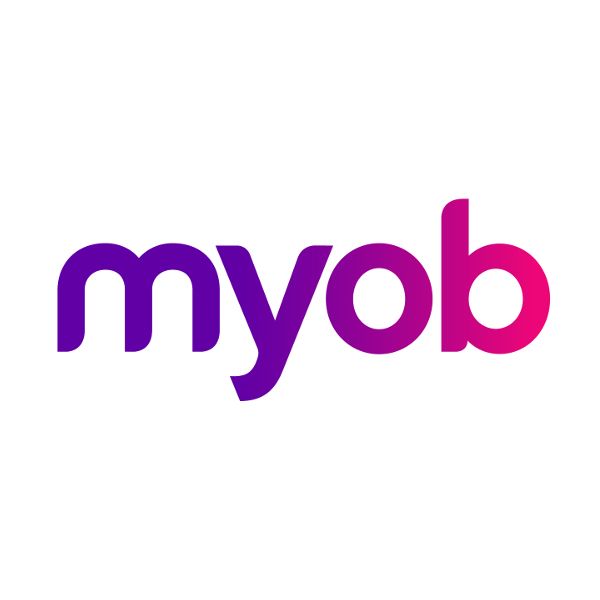 MYOB chief executive Tim Reed, who has led the business since 2008, said the company had only received this proposal over the weekend. 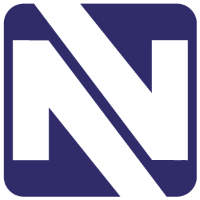 “We’re working with our advisers to consider the terms of the non-binding offer and will keep the market informed as and when decisions are made. Our first commitment is, as always, to deliver exceptional shareholder value and therefore to consider any reasonable proposal,” he said.